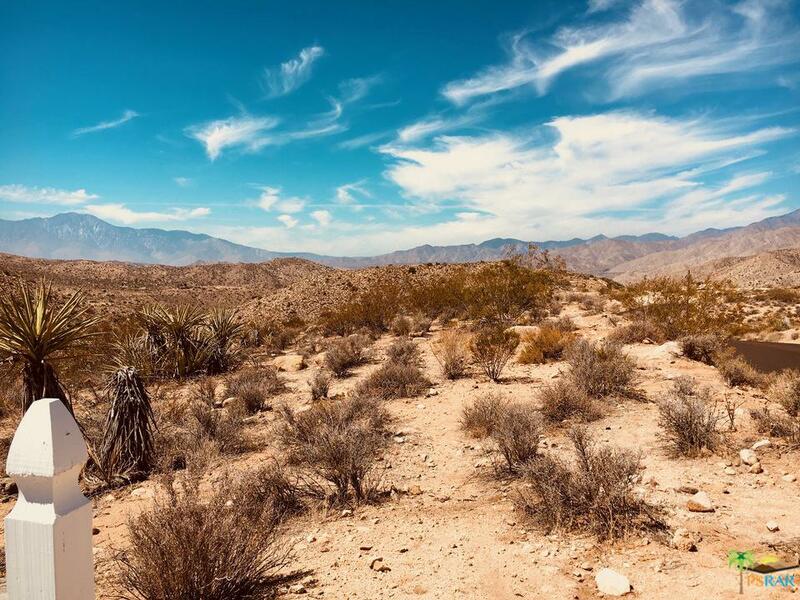 Welcome to 54575 Navajo Trail, located in the heart of beautiful Yucca Valley. 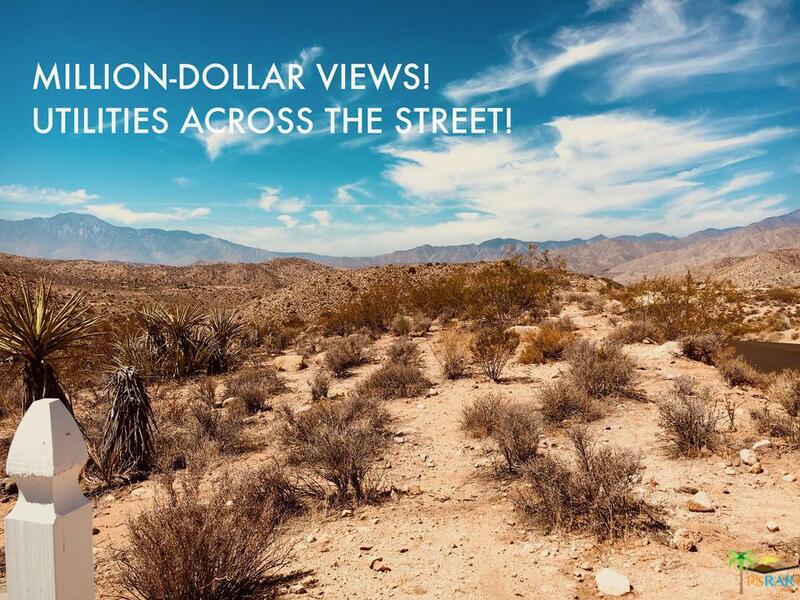 Build your dream home on this almost half an acre of land that offers living experiences unparalleled, with breathtaking views and utilities just across the street. Work hard - play hard, but relax easy! Upscale houses in the area, restaurants, cafes, supermarkets, banking and more, all a short drive from your land. Even an amazing golf course in the desert! 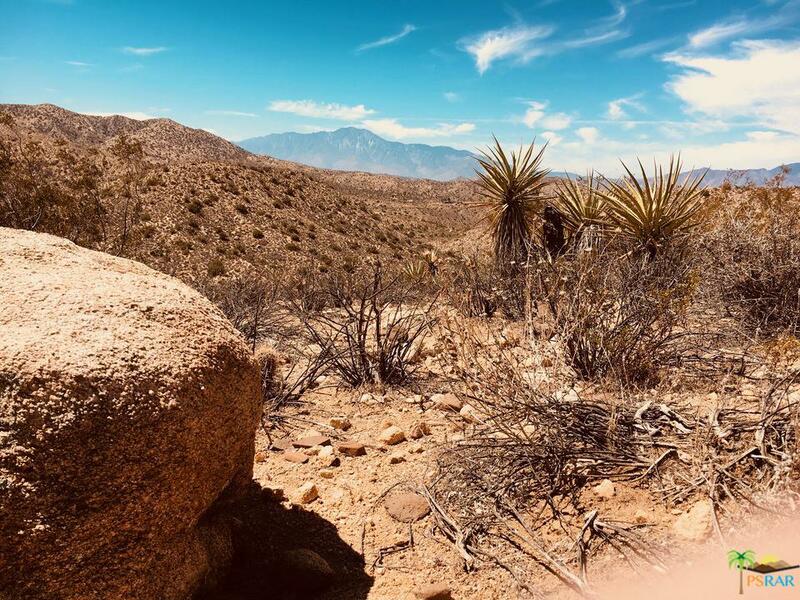 Joshua Tree is just a few minutes away and parcel is near the 62,allowing for easy access to all the desert has to offer. Lovely mountains and open land border the south side of this parcel which means unobstructed views and quiet, starry nights! 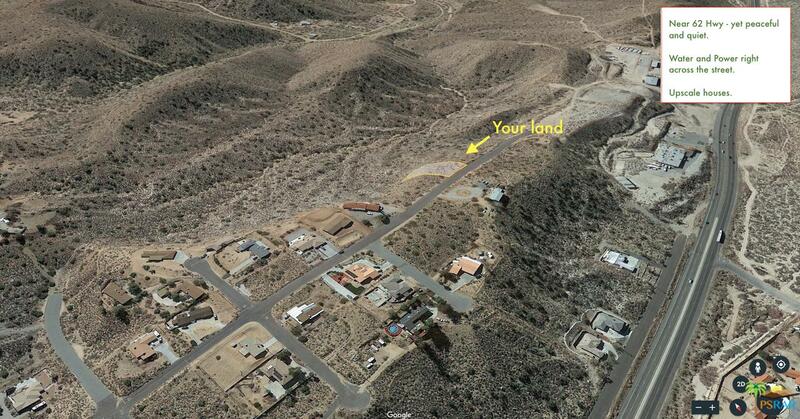 Explore the possibilities of this conveniently located parcel today! 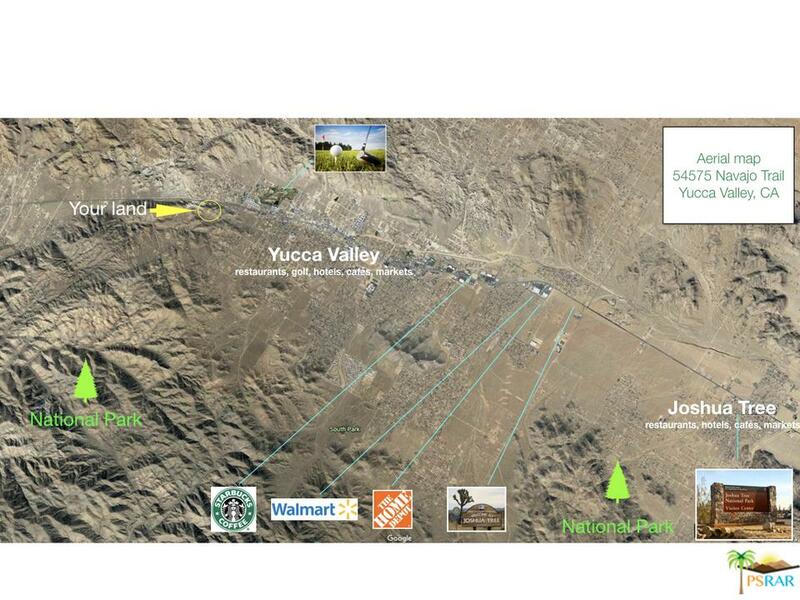 Please send more information about 54575 NAVAJO, Yucca Valley, CA 92284. Thank you.